PACIFIC OAKS, WE'VE BEEN EXPECTING YOU. 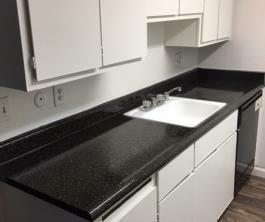 Pacific Oaks Apartments is excited to present spacious apartment homes nestled in a friendly atmosphere. 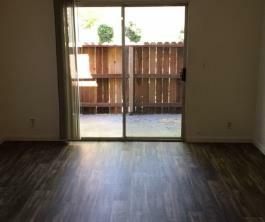 Conveniently located near American River College and freeway I80, Pacific Oaks is a secluded community. 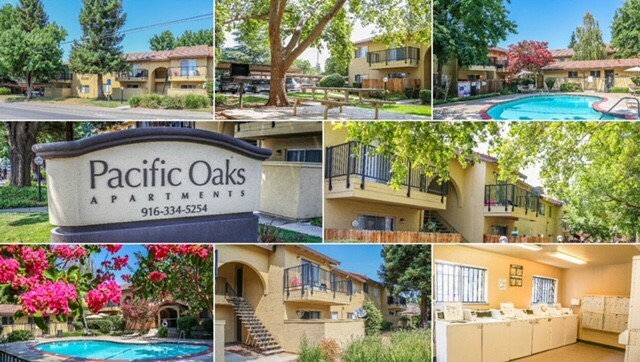 Pacific Oaks has something for everyone. Come see for yourself: spacious closets, cetral air, patios, dishwashers, covered parking, swimming pool, barbeque area and much more. 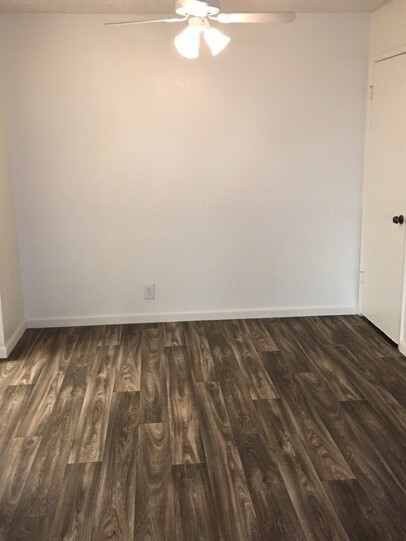 Come in today and make Pacific Oaks your next home!